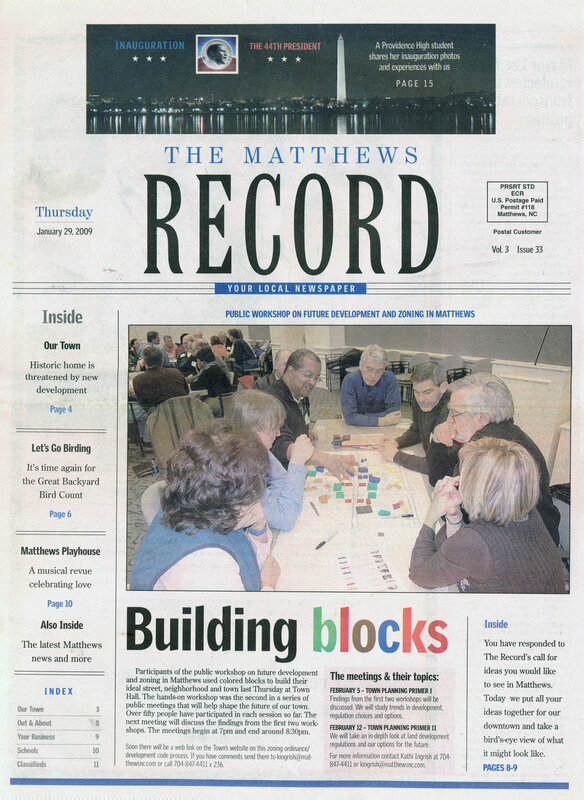 With permission, The Beacon is archiving past issues of Matthews Record (also called Matthews News and Record and The Matthews Record) articles online. Throwback Thursday articles will include relevant content still facing Matthews today. 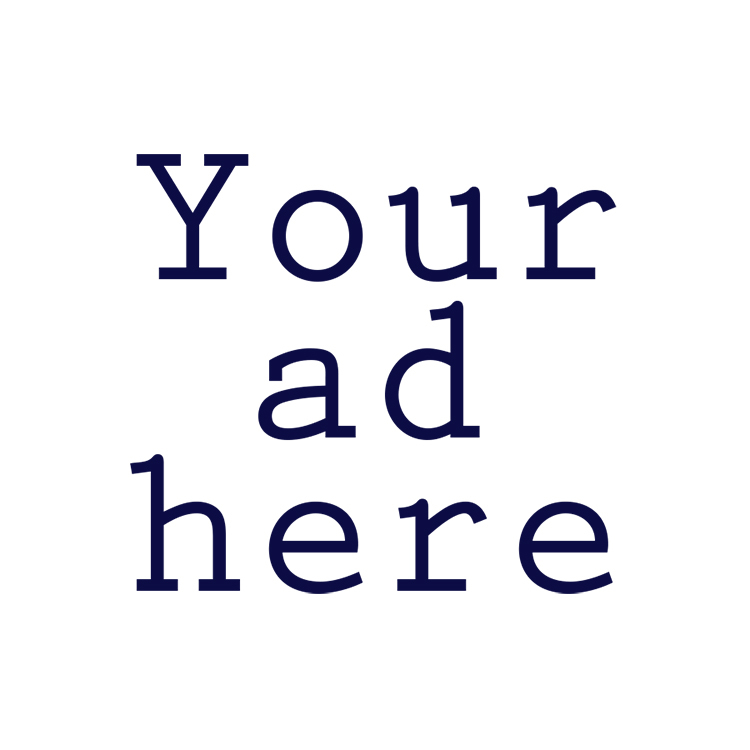 This article was originally published January 29, 2009 and was written by Janet Denk. Participants of the public workshop on future development and zoning in Matthews used colored blocks to build their ideal street, neighborhood and town last Thursday at Town Hall. The hands-on workshop was the second in a series of public meetings that will help shape the future of our town. Over fifty people have participated in each session so far. The next meeting will discuss the findings in their fist two workshops. The meetings will begin at 7 pm and end around 8:30.